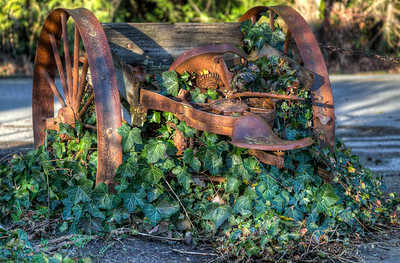 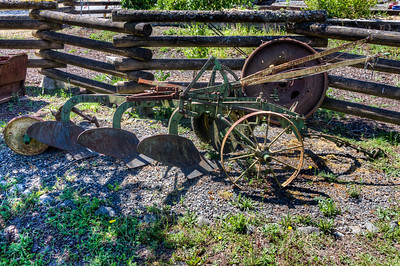 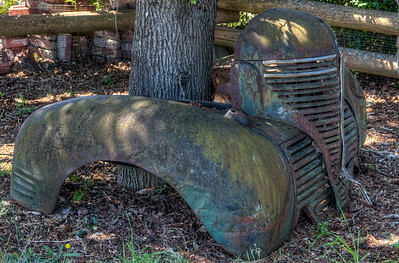 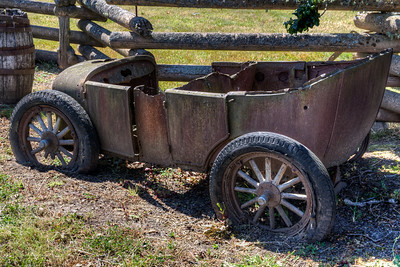 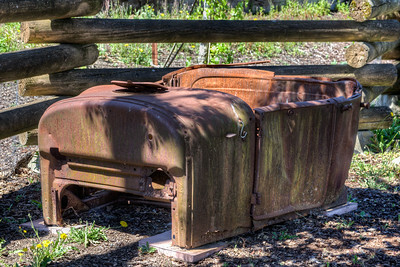 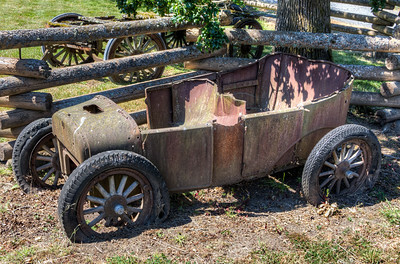 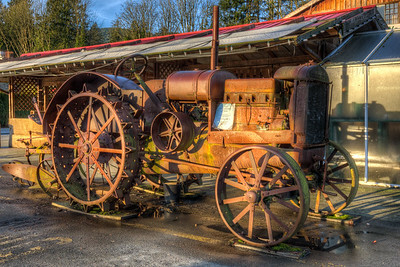 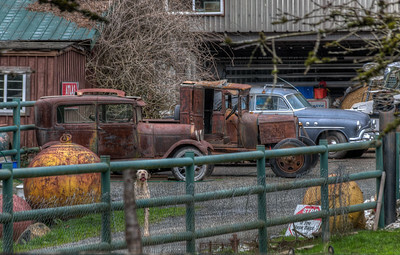 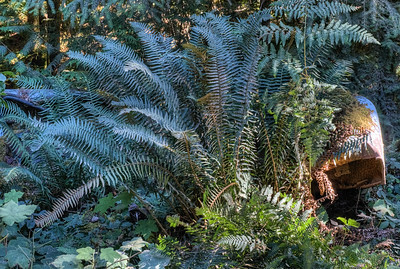 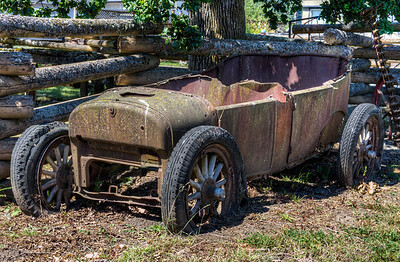 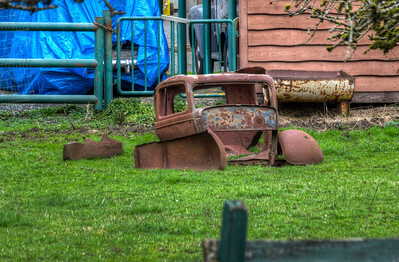 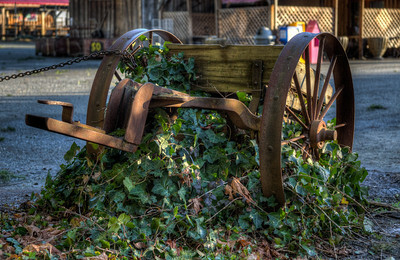 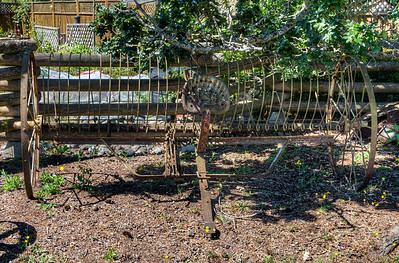 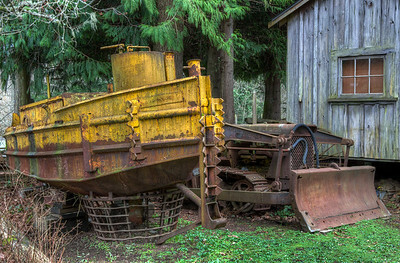 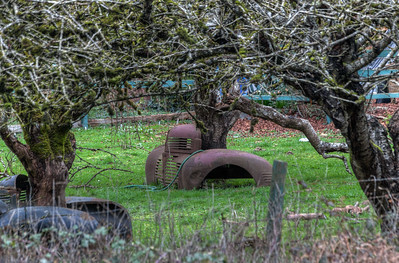 This gallery contains images of all sorts of things that are rusty. 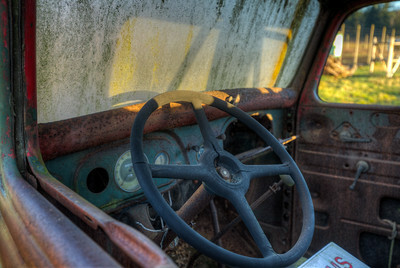 Everything has inherent beauty in this world, including artifacts which are forgotten or abandoned, or are simply left to the elements. 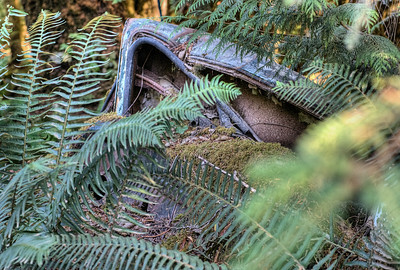 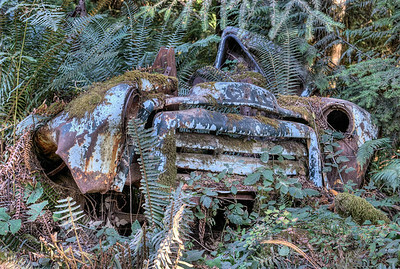 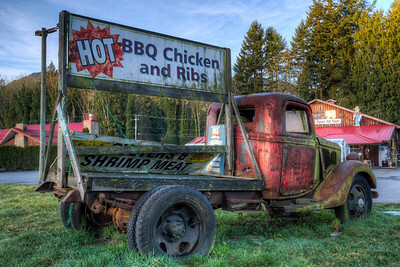 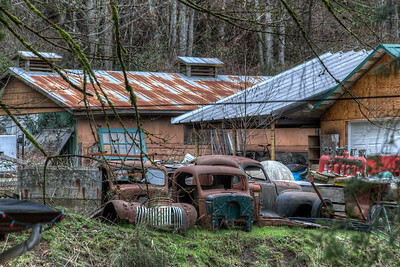 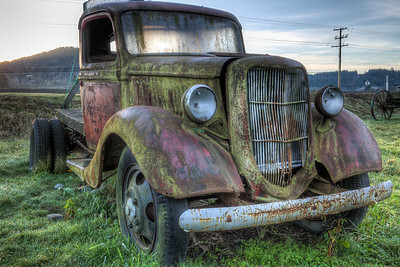 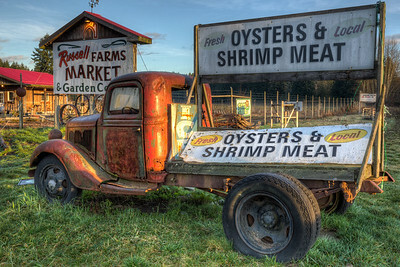 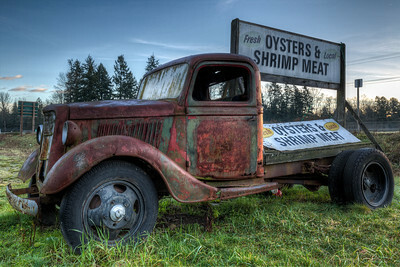 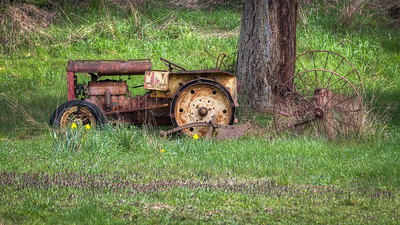 Abandoned GMC Truck - Cowichan Valley, BC, Canada Visit our blog "Haunting Eyes" for the story behind the photos.